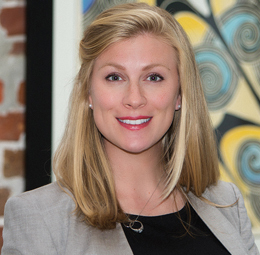 Chrissy Whitman practices in the area of litigation. She handles a variety of tort claims, including personal injury, property damage, professional liability, products liability, commercial litigation, construction defects, real property and contract disputes. Prior to working at Phelps Dunbar, Ms. Whitman practiced in the areas of mergers and acquisitions, corporate governance and securities regulation at Waller Lansden, LLP in Nashville, Tennessee.